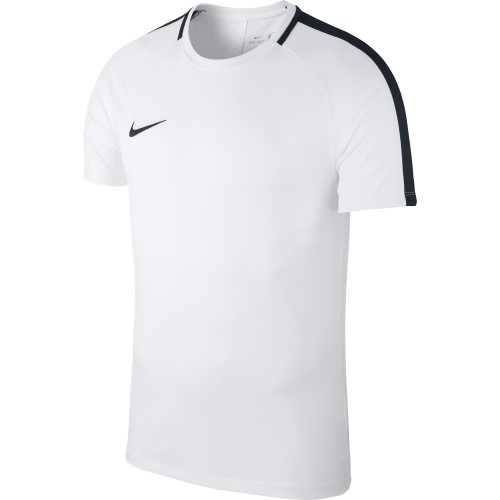 Nike Academy 18 Training Top Men's Nike Dry Academy 18 Football Top sets you up for speed with movement-ready raglan sleeves that eliminate shoulder seams. 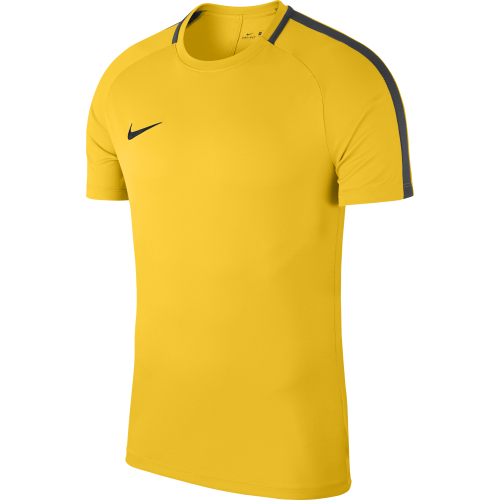 Nike Dry fabric helps wick sweat away from the skin, while a mesh back keeps you cool on the pitch. CLASSIC FIT, COMFORTABLE PERFORMANCE. 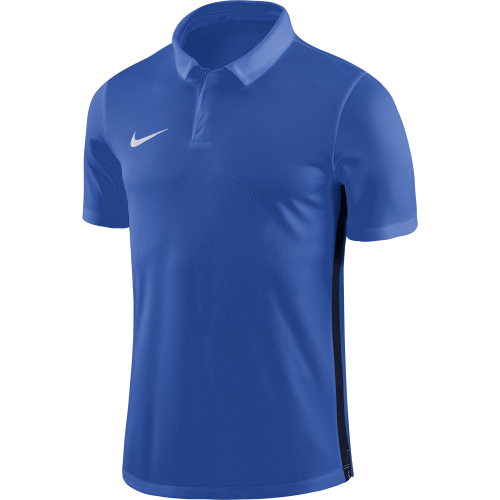 Men's Nike Dry Academy18 Football Polo delivers a comfortable fit with sweat-wicking technology and set-in sleeves. The 3-button placket offers custom ventilation and is hidden to update the classic design. The perfect item to wear when you attend meetings. 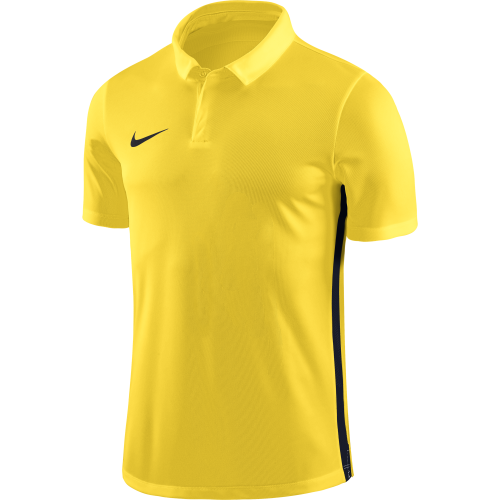 Polo’s are commonly worn by the PGMOL officials when delivering sessions and courses and it makes you look very smart and professional in the eyes of your peers. PERFORMANCE FABRIC WITH POCKETS. Refuse to let sweat slow you down. 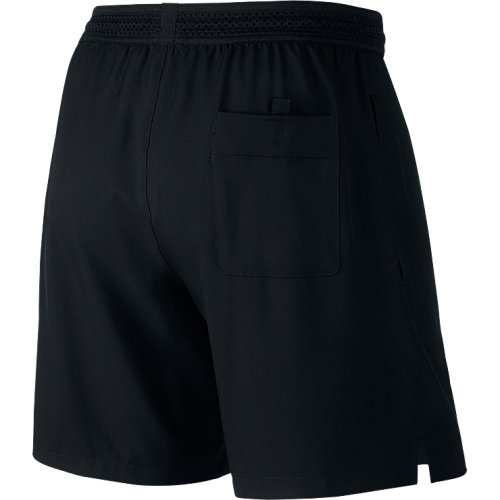 The Nike Dry fabric in Men's Nike Dry Academy18 Football Shorts pulls sweat from your skin while mesh lining in the waistband and on the iconic Nike Football side stripes adds breathability to help keep you performing at a high pace all the way through stoppage time. 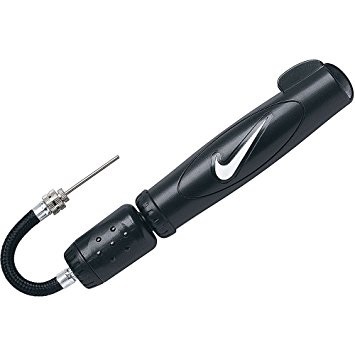 Extremely ideal for wearing when training. Whether you’re warming up, training outside of match days or even at the gym, the fabric keeps you dry, sweat-free and allows you to reuse them a number of times without needing to wash them!